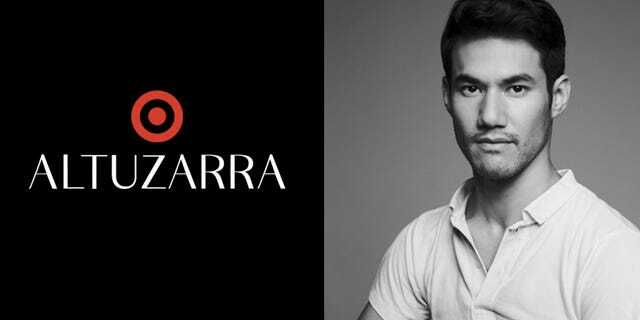 This morning, I arrived to work to the news that Joseph Altuzarra has officially signed on board to be Target’s next designer collaborator!! 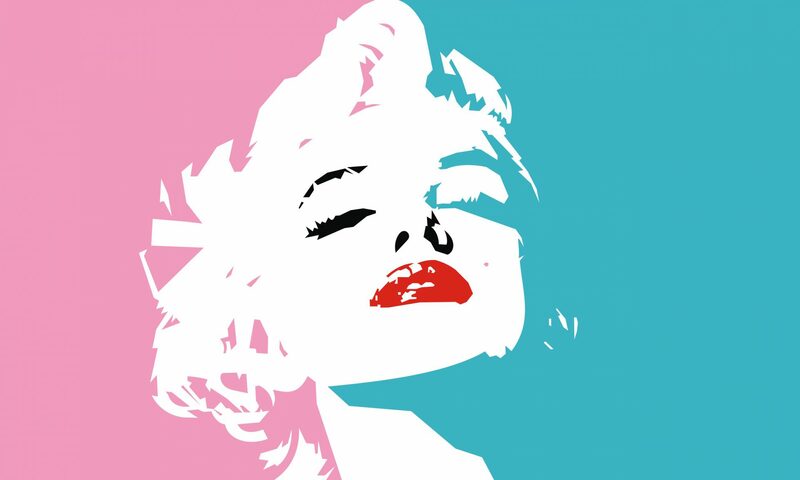 That’s right: The big, old bull’s-eye is getting a dose of seriously elegant, French style by way of one of New York’s most sought-after designers. 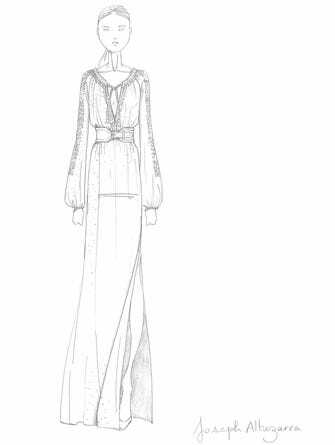 With little more than a single sketch to tease the designs to come, we can come to the conclusion: The 50-piece collection will feature a feminine, full-sleeved maxi-dress, and likely other sophisticated designs, courtesy of the former CFDA/Vogue Fashion Fund winner. Once again, the collection will not only be available in Target stores and online, but also through Net-A-Porter, which first joined Target for its Peter Pilotto collaboration just last winter. The Joseph Altuzarra for Target collection will officially arrive September 14, once again providing the perfect post-Fashion Week treat for the masses. Check out the boudoir-scene sketch below for more subtly exciting hints.